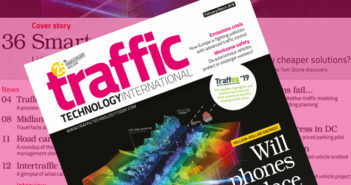 Expert members of the UK’s Intelligent Transport Society (ITS-UK), are calling for a ‘Digital Highway Code’ to be written to define the legal basis for implementation of connected and automated vehicles (CAVs) on the country’s road network. The organization has responded to a Law Commission consultation about legal matters surrounding CAVs and says the Digital Highways Code is needed. This would to define the expected behavior of any vehicle, be it CAV or an existing one, the specific behavior of a CAV, and the behavior of other vehicles and road users around CAVs. ITS-UK says it would welcome the chance to explore changes to the existing Highway Code with the Commission. 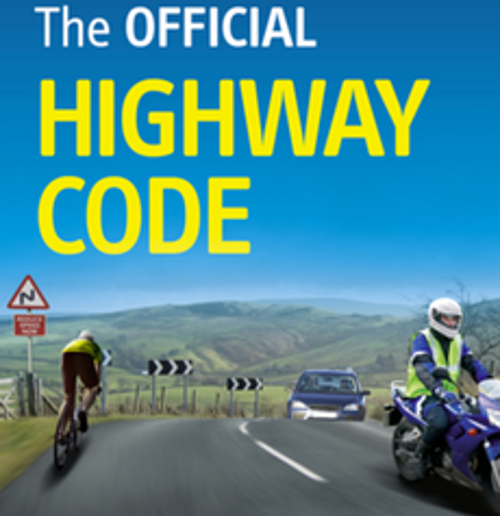 The Code is a set of information, advice, guides and mandatory rules for all UK road users. 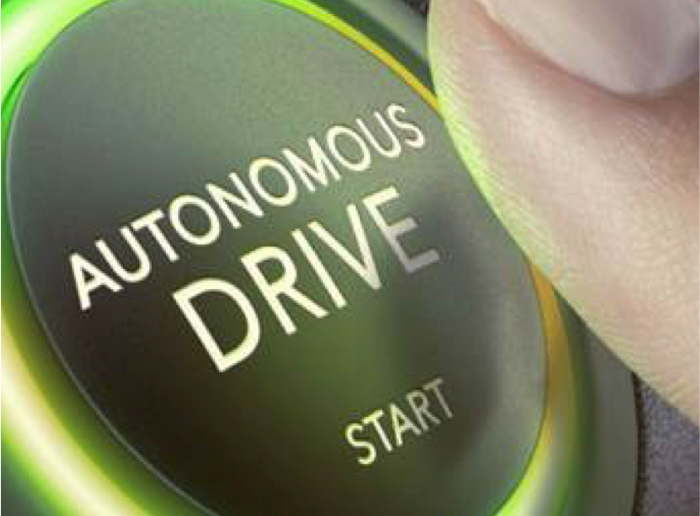 The consultation aims to help lawmakers understand what changes to legislation are required to cope with new CAV technologies and at what point in the SAE Level 0-5 automation scale new laws are required. 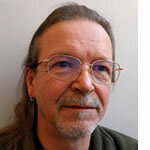 In its response, the ITS-UK experts also suggested a new law should be created specifically to deal with people who maliciously interfere with driverless vehicles or the infrastructure supporting them, and that law and policy must adapt to technology, especially in this area as there is huge potential for economic loss or loss of life. The organization’s response agreed that full Level 5 connectivity is desirable because otherwise many of the perceived benefits to users, such as working, watching a film or eating en route, would not be achieved. However, they noted that Level 5 vehicles will have challenges detecting hazards and so will default to ‘safe’ modes of operation, which could have impacts on traffic networks in early mixed fleets that may then be hazardous. The response covered advice to the Law Commission on handover between systems and the driver, and also the need for any legal changes to take into account the wider infrastructure and its communications. This will have a significant bearing on the way driverless vehicles are operated. The experts urged the Commission to include consideration for how current offences are dealt with in the future, such as those involving on-street parking, in parking lots and on private land, as well as bus lanes encroachment and illegal maneuvers such as box junctions. 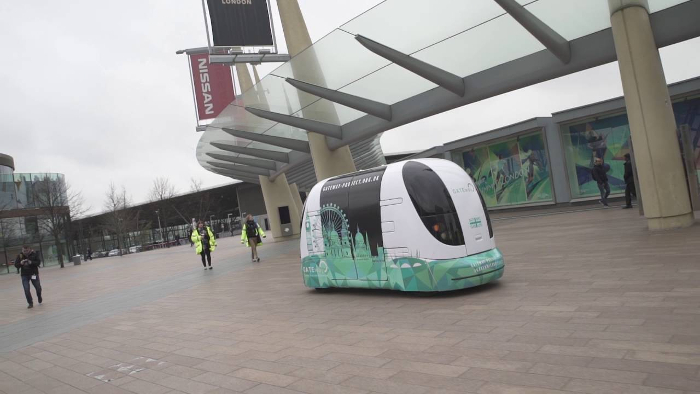 The ITS-UK members who responded disagreed with an idea to define a new role of ‘user in charge’ for AVs, instead suggesting the law continue with the term ‘driver’ in all but Level 5 driverless vehicles, saying the new definition is unnecessary given the importance of the role of somebody taking over control in any vehicle except one that is fully automated.